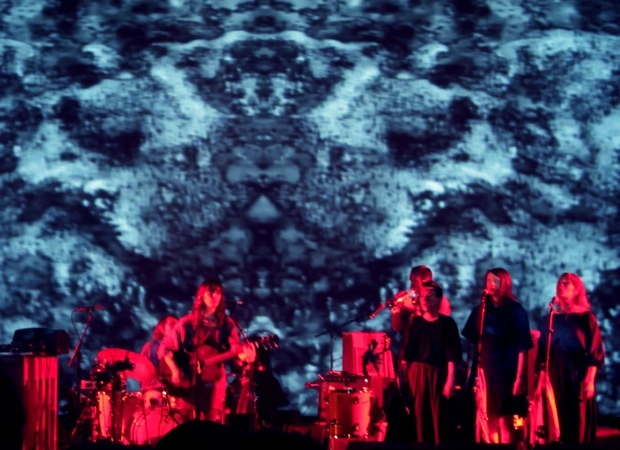 i went to go see FEIST @ the wiltern which was A-M-A-Z-I-N-G!!! 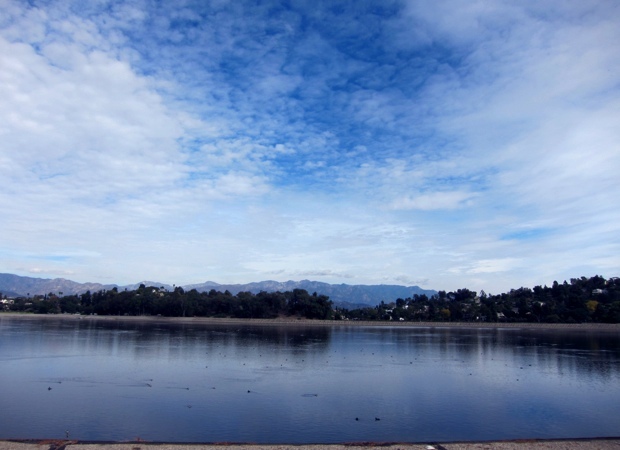 started my morning by doing a lap around the silverlake reservoir. to be honest i'm not a big fan of running, but the beautiful backdrop of the lake and the mountains definitely made the run worthwhile. 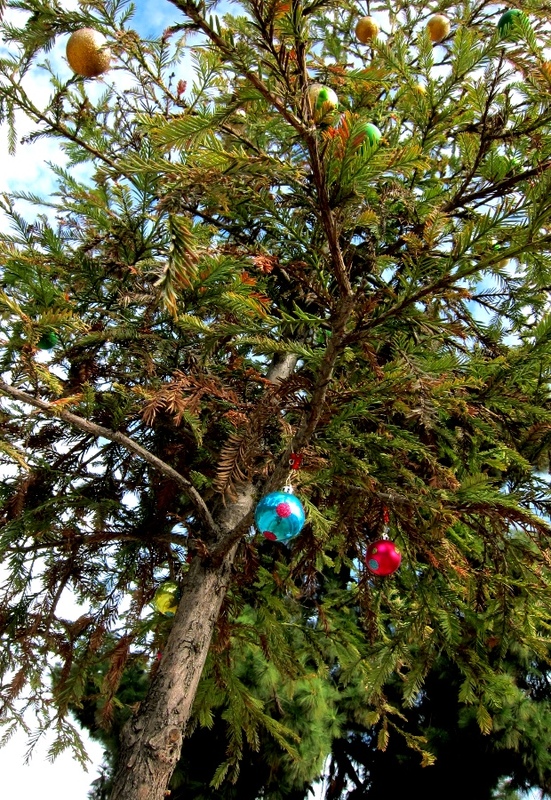 close to the finish line there was a baby pine tree that someone decorated with christmas ornaments which was a pleasant surprise :) so, if you're bored of running on the treadmill the reservoir will be a nice change of scenery. 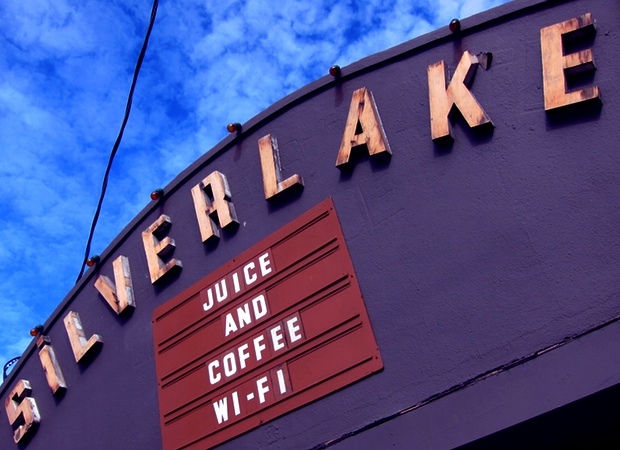 then i headed to the silverlake juice & coffee to get a shot of wheatgrass and a 'first date' shake which had almond milk, dates, walnuts & banana *yum* if you're into fresh juices and healthy shakes i would give this place a try! 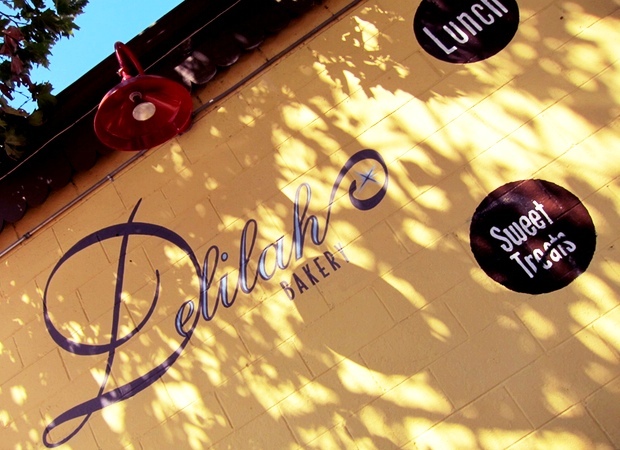 next stop was to get brunch @ delilah bakery. 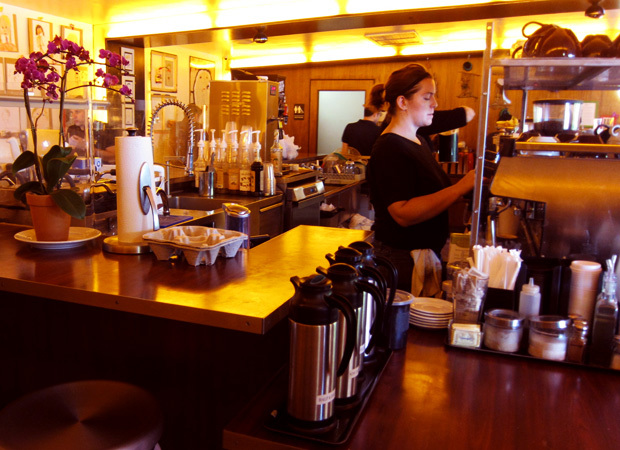 it's a very cute, charming little place tucked away in echo park. 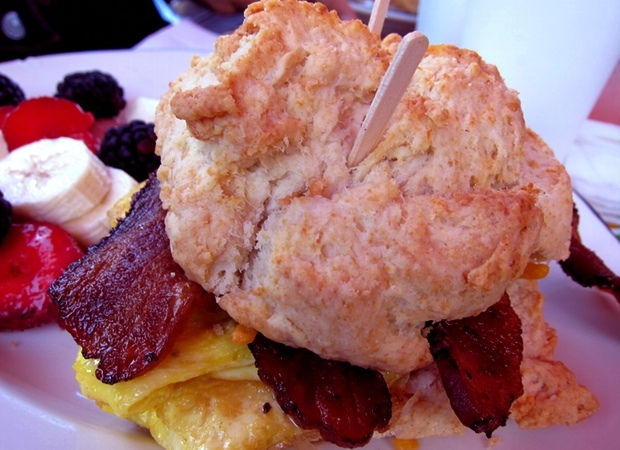 they are known for their cupcakes, but i go more for their biscuits that can be found on their brunch menu. my favorite is the biscuit egg sandwich and the biscuits & gravy. 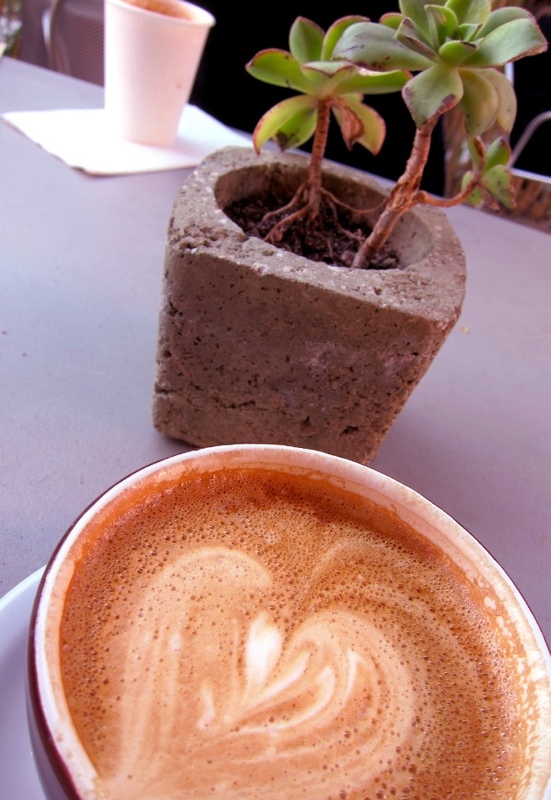 after brunch i needed my caffeine fix so i went to a cafe called fix and catch up with some friends. 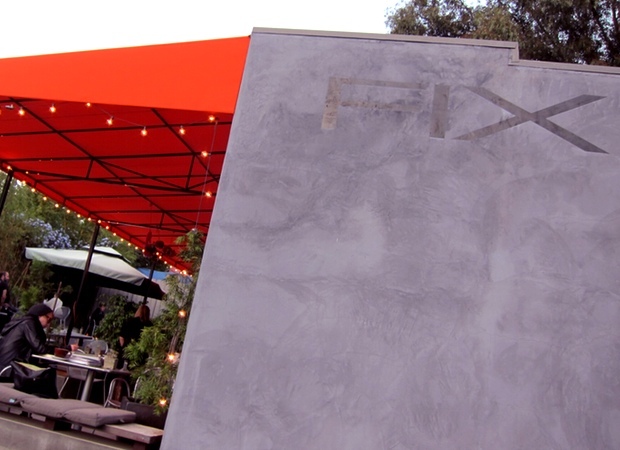 they serve intelligentsia beans so if you don't like waiting in those long lines at the silverlake or abbot kinney intelligentsia check out fix! last....i went to cookbook, a local market in the neighborhood to pick up some produce and lamb chops for dinner. 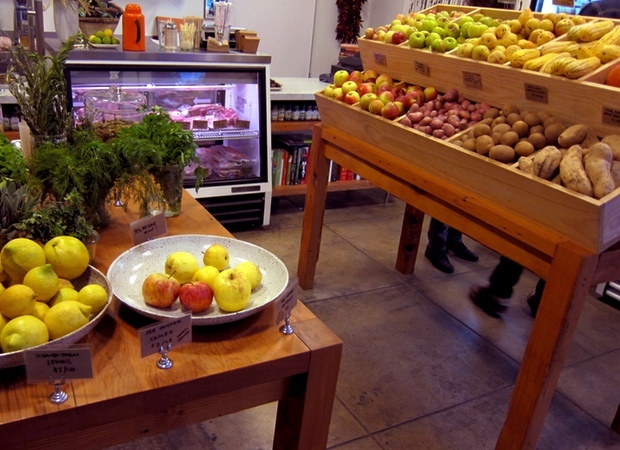 it's smaller than your average market, but you'll be able to find stuff everything you need to whip up a yummy meal! they don't have a large selection, but i think it makes grocery shopping easy and you can get creative on what to cook! 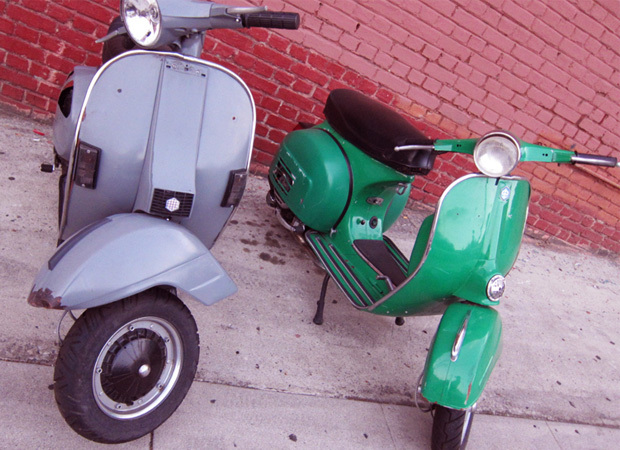 i find these places to be rare gems on the eastside which is why i wanted to share them with you all. so, if you're ever in the area...i highly recommend! even the jog around the reservoir! well...i hope everyone enjoyed their weekend like i did! 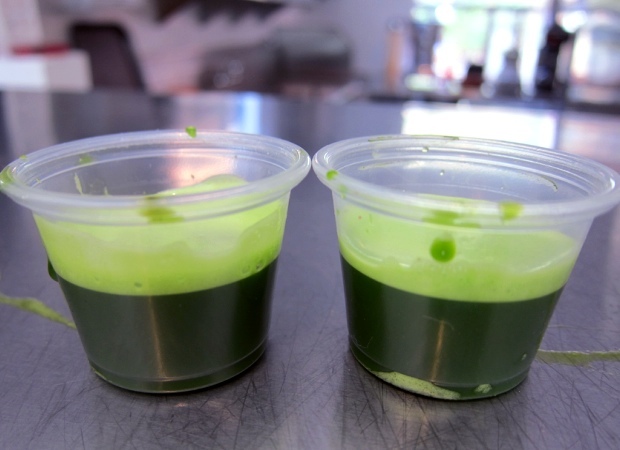 i heart wheat grass shots. i think they're so so yummy. 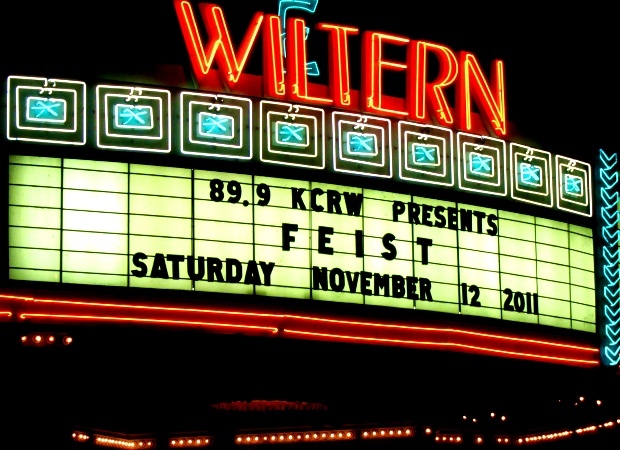 The line for feist was crazy. I saw the line when I was driving by. What does wheat grass taste like? the shot that i had tasted like freshly squeezed grass, but i think the taste really depends. try it sometime. it's suppose to be really good for you!